Find the Sunday insert preview for 11/1 below. 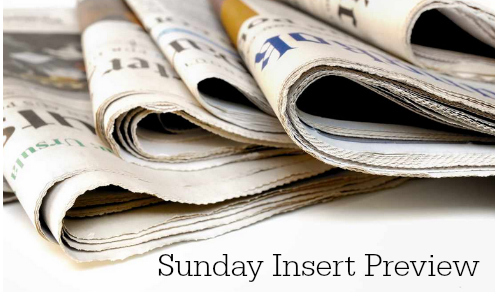 This Sunday you should get (4) inserts in your paper. $1 off Meta Health Bar capsules, singles or Wafers, excl Health Bar 1 ct.
$1 off Meta product, excl Meta Health Bar 1 ct.
$1 off MetaBiotic product, excl Meta Health Bar 1 ct.